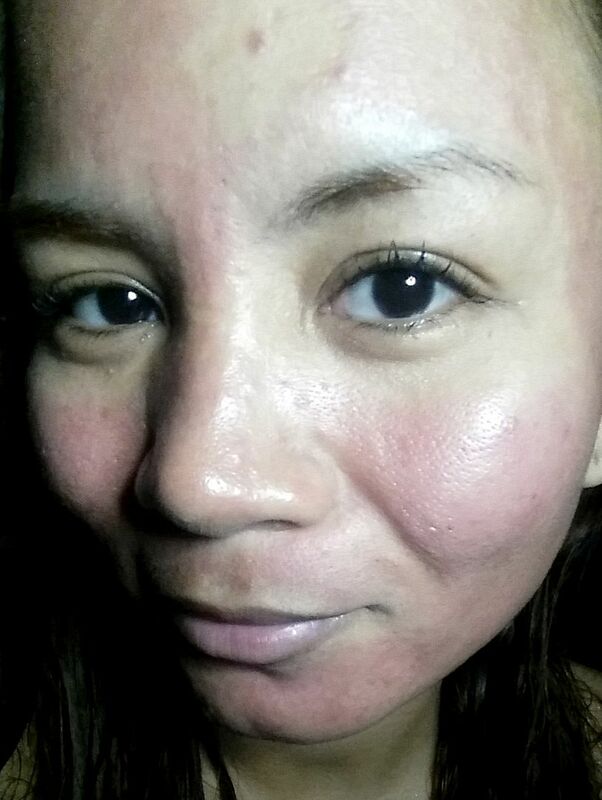 A lot of you have been asking me to post an update showing my skin condition and how my skin looks now after a couple more sessions of Flawless' Fractional Needing Therapy. (I posted a comprehensive review on Flawless' FNT HERE.) FNT is one of my favorite treatments to get at Flawless! It works so well and leaves a really nice effect on the skin. So, it's Summer and we all feel hot, exposed to the sun, got darker and often sweaty. 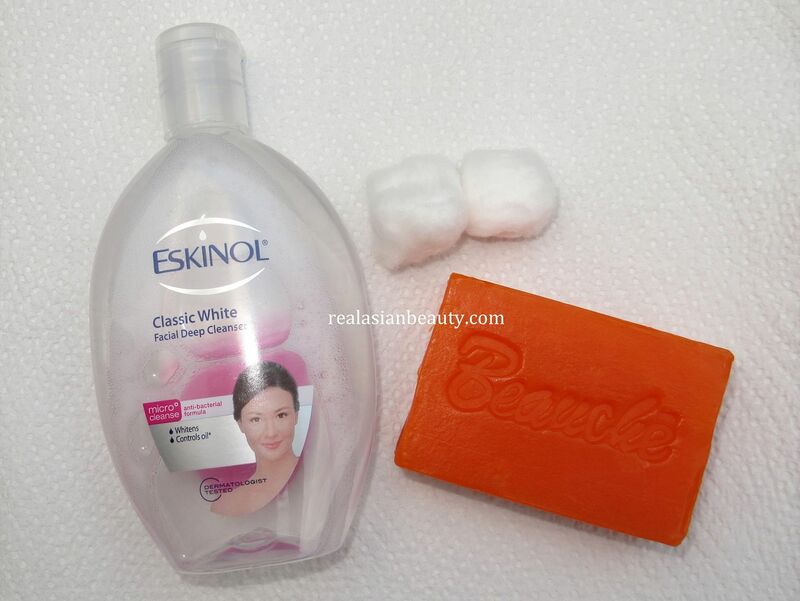 Those things often lead to bad skin or acne breakout. 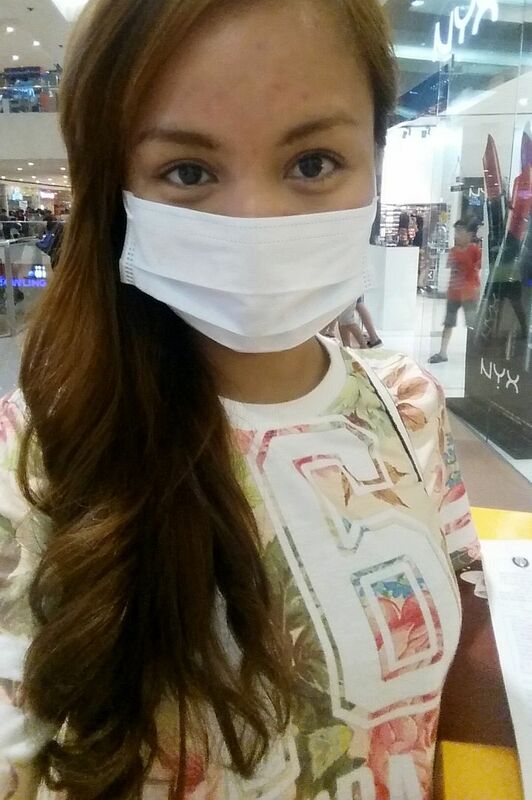 I noticed that my skin gets really bad in Summer because of the extreme hot weather we have here in the Philippines. I have been wanting to continue with my FNT treatment at Flawless but I knew I was going to go out a lot so I waited until all the events I had to go to were over. 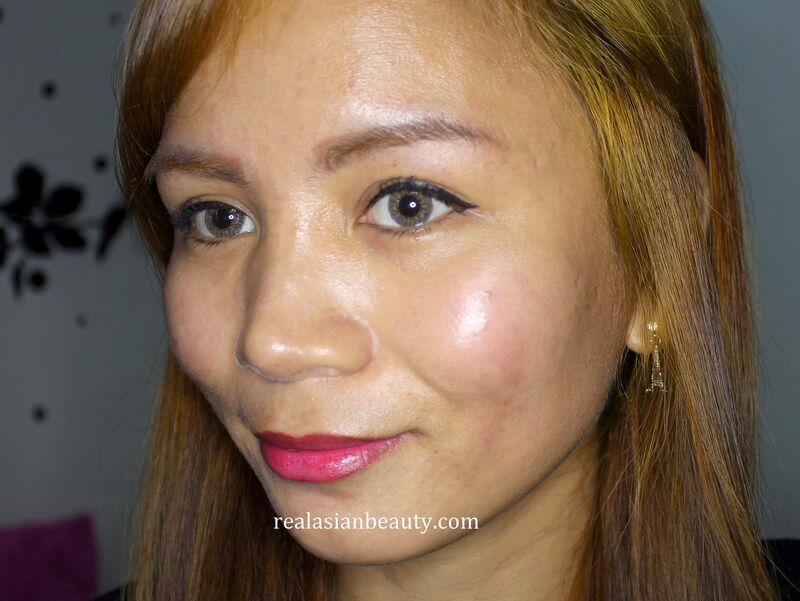 Finally, I was able to go back to Flawless for my 4th FNT treatment! Each session of the FNT is around Php 4,500. Pretty pricey but the result is really nice and it gets better with each treatment that you get. The treatment does not take a long time to finish but it does have a down side to it. It could get a bit stingy, especially if you have low pain tolerance. You also have to allot at least 5 days for the down period of your skin. Anyway, here's me after the 4th session of Fractional Needling Theraphy. It doesn't look really bad but I was at the mall and my skin was super red so I opted to ask for a mask to cover my reddish face. When I got home at night, I took a bath and washed my face with just water. It was really red but I was glad that it was not painful at all. Here's how it looked. The first time I had FNT, my face was red and had ugly, dark spots on the cheeks, chin and forehead. But this time, I was surprised that the redness was gone the next morning. It looked fine so I was able to go out that day without having to wear a mask or feel ashamed of my skin. I was surprised that the "down period" was almost non-existent this time. 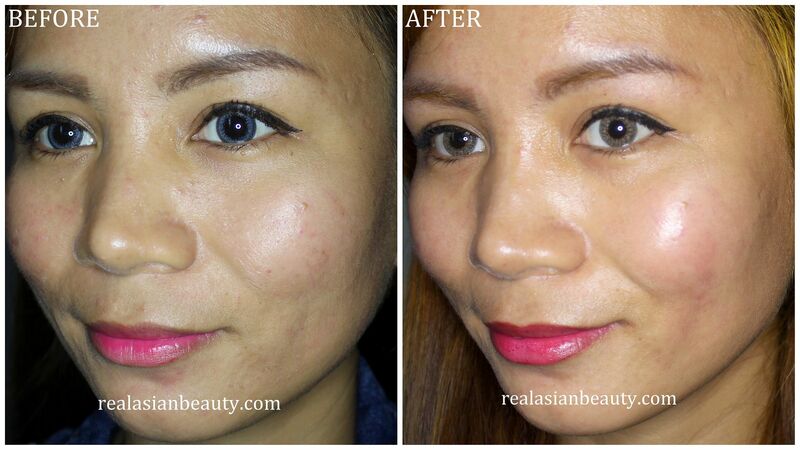 I was able to go out the entire week without having to worry about reddish skin or dark spots. Though, there was some minor peeling on the cheeks and jaw area. But they were fine as soon as I applied moisturizer. On the 5th day, my skin was finally better. The peeling was over and the redness was totally gone! I said hello to a new, brighter and clearer skin. I also really, really like whenever my skin looks tight because that way, my pores become less visible. I'm not sure, though, why the photo appears reddish/brownish. It could be because of my new hair color so my skin also appeared darker. But it was really better in person! I was so happy! If you were wondering, here's my current skin care. Yes, just 2. I always make sure I don't use a lot of products after a face treatment. I want the treatment to take full effect on my skin so I always avoid putting on a lot of products that could trigger the acne again. 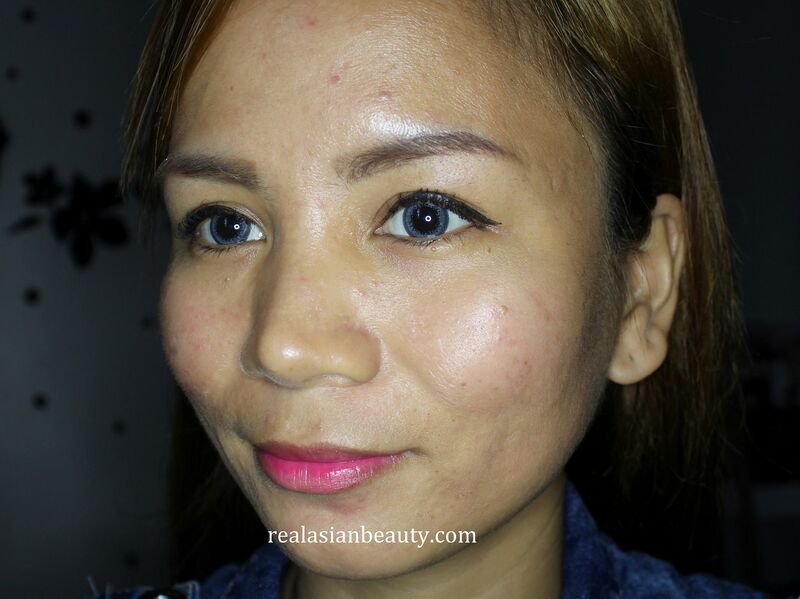 For better comparison, here's how y skin looked BEFORE and AFTER my 4th session of Flawless' Fractional Needling Theraphy. I noticed that a lot of people have been curious about Flawless' Easy Peel ever since I posted about it. That treatment is also nice as well as FNT. I really can't decide which one I like the most because they both work so well, leave the skin with great result and also they both belong to the same price range. I hope you like skin update!  Let me know if you like the idea of me posting a monthly skin update and showing my current beauty products!